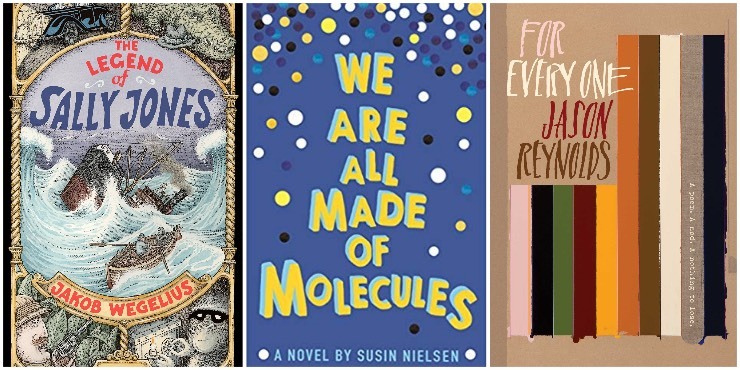 Reviews, recommendations, posts and ideas for and by young adults. 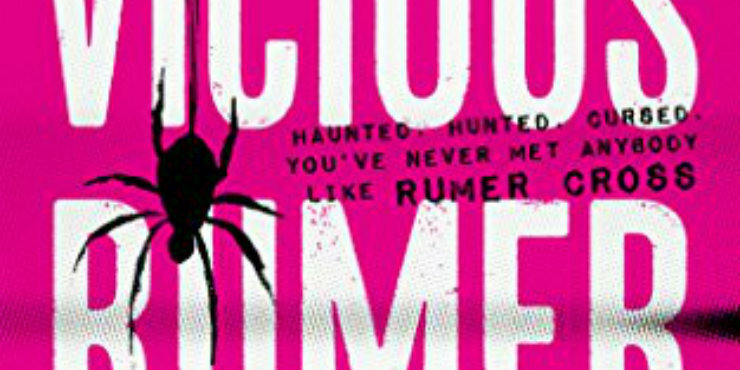 Vicious Rumer is dangerous, exhilarating, heart-stopping and full of action. 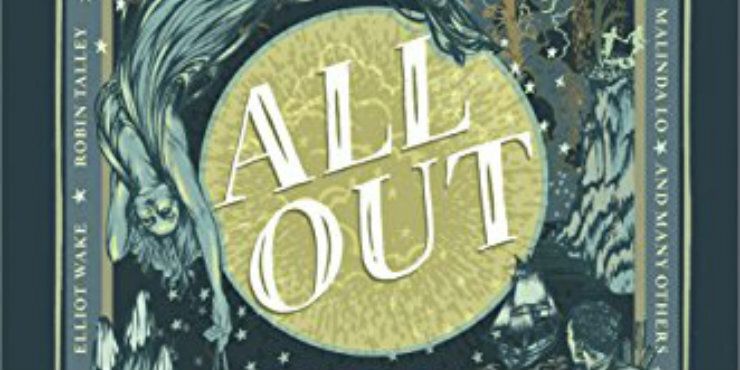 All Out is an enjoyable and imaginative collection of short stories that showcases the variety of genres and topics you can find in YA. 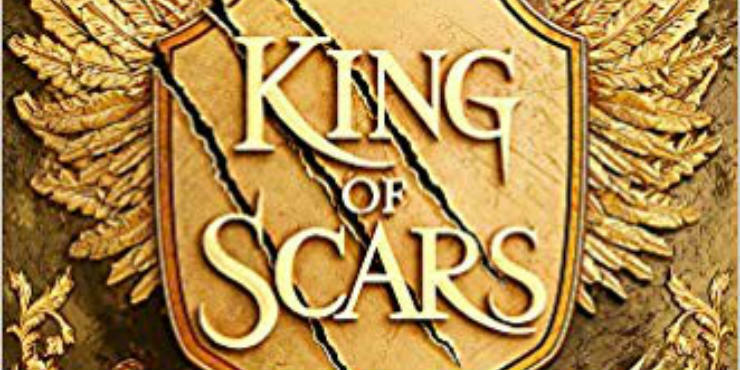 King of Scars features a stunning world and story and well-developed characters with realistic relationships. 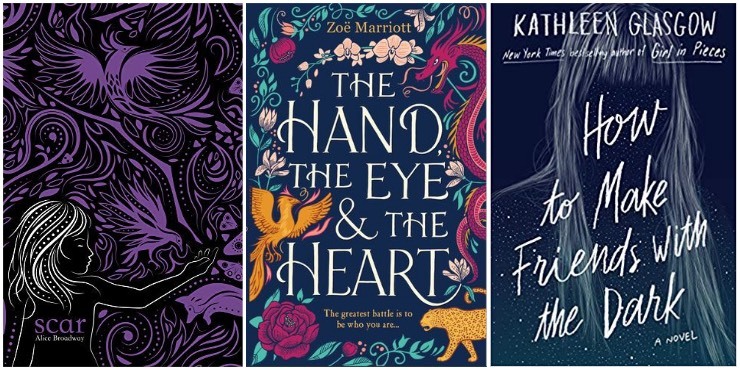 We've put together a list of YA authors we think should be better known for Suffolk Libraries Children's Month. 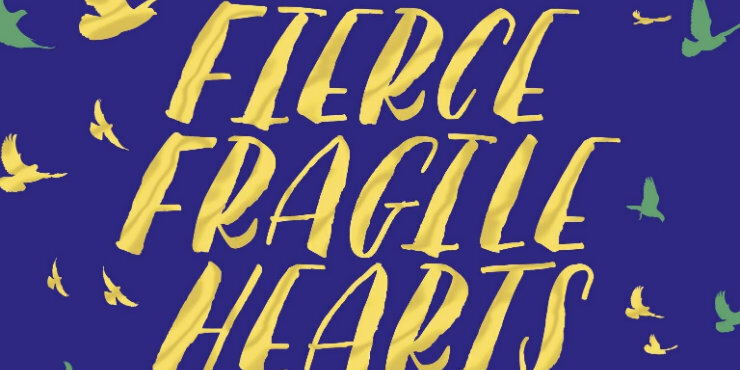 Fierce Fragile Hearts is a heartbreaking and utterly beautiful story. 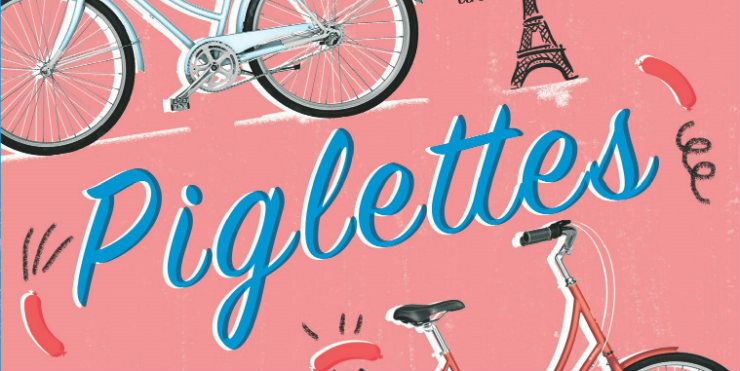 Piglettes is funny, uplifting and inspiring. 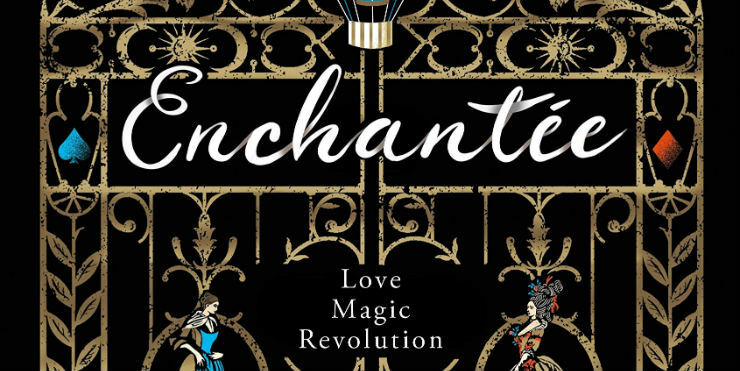 Enchantée is a glittering, lush tale of magic and court politics. 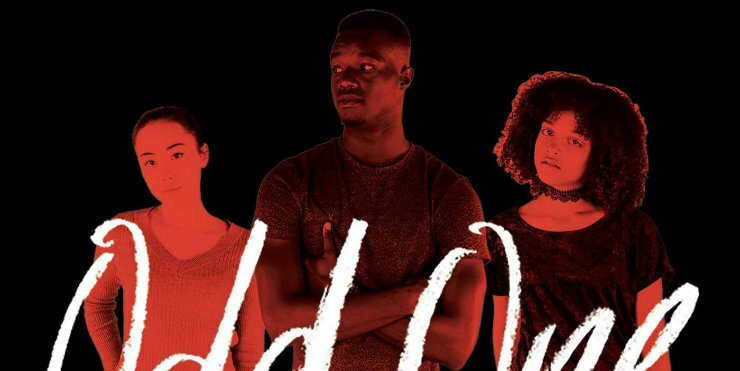 Odd One Out is a well-written, entertaining, and tender story. 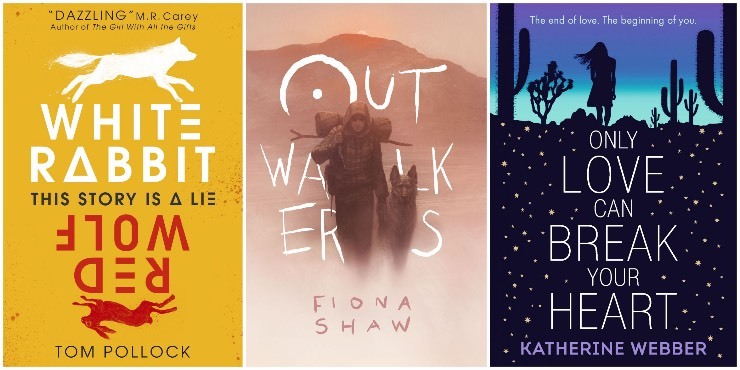 The YA Book Prize celebrates the books for teenagers and young adults that have been published over the past year.